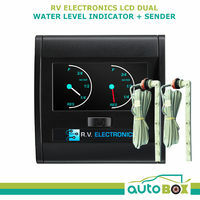 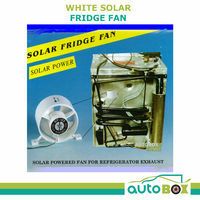 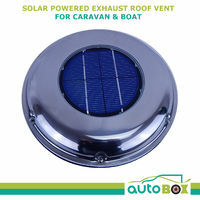 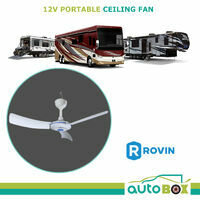 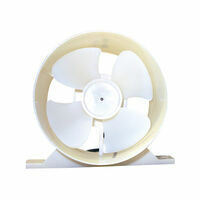 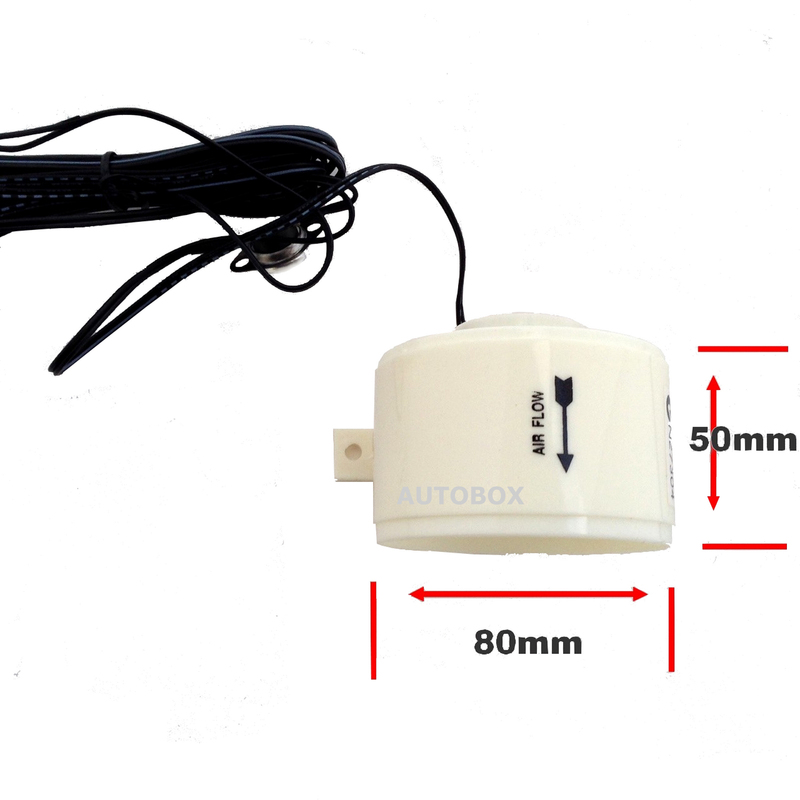 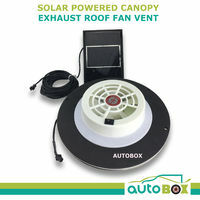 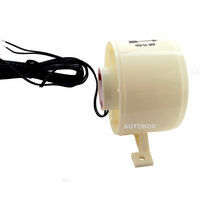 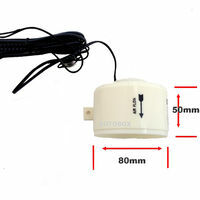 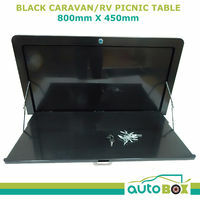 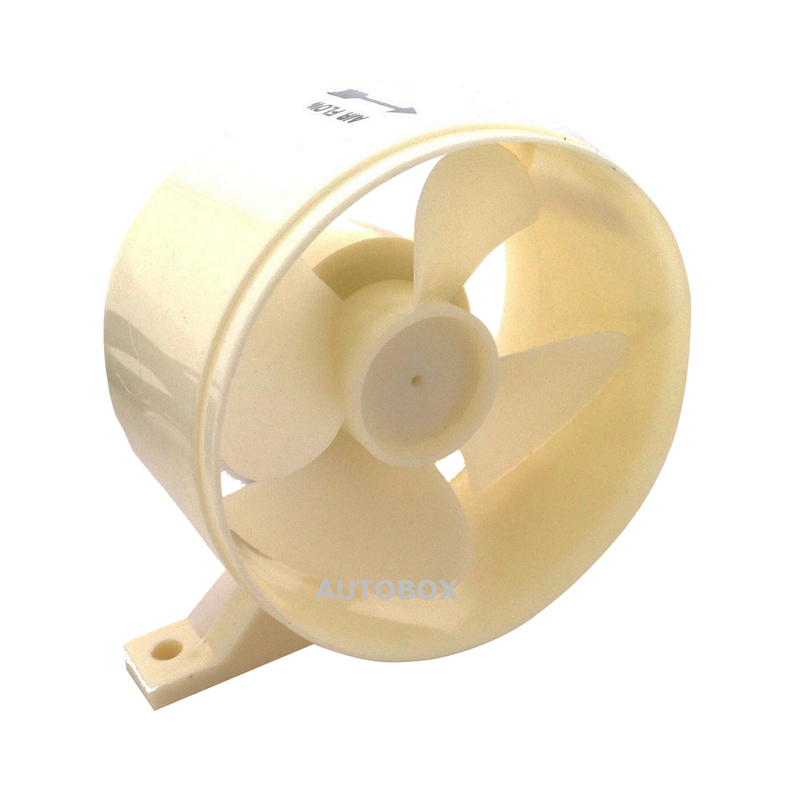 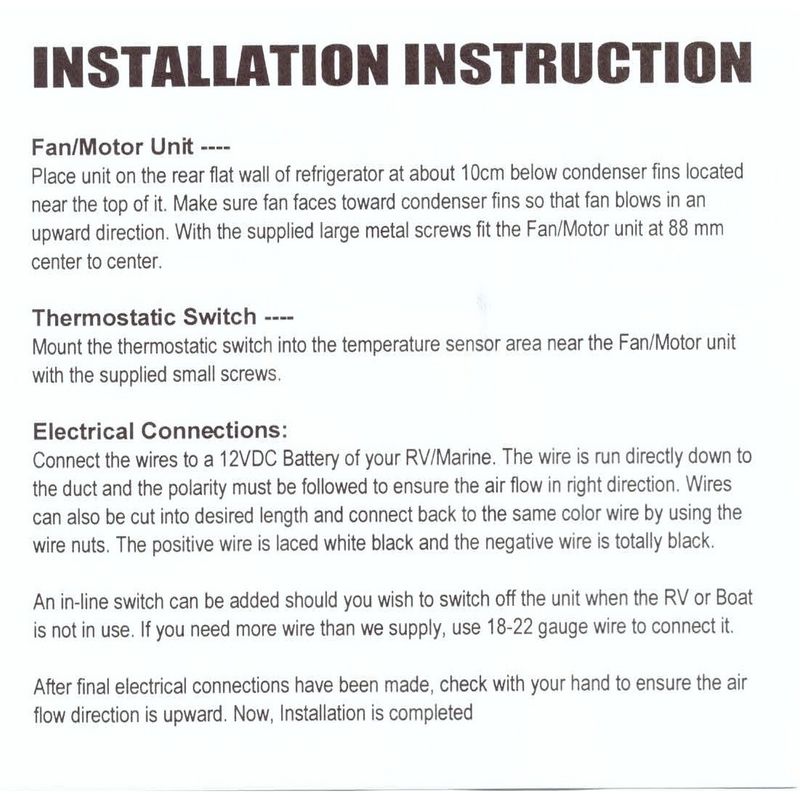 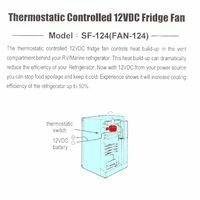 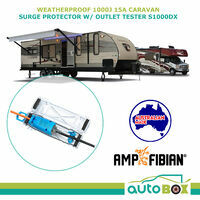 This 12volt Fridge Fan controls heat build up in the vent compartment behind your caravan/boat refrigerator. 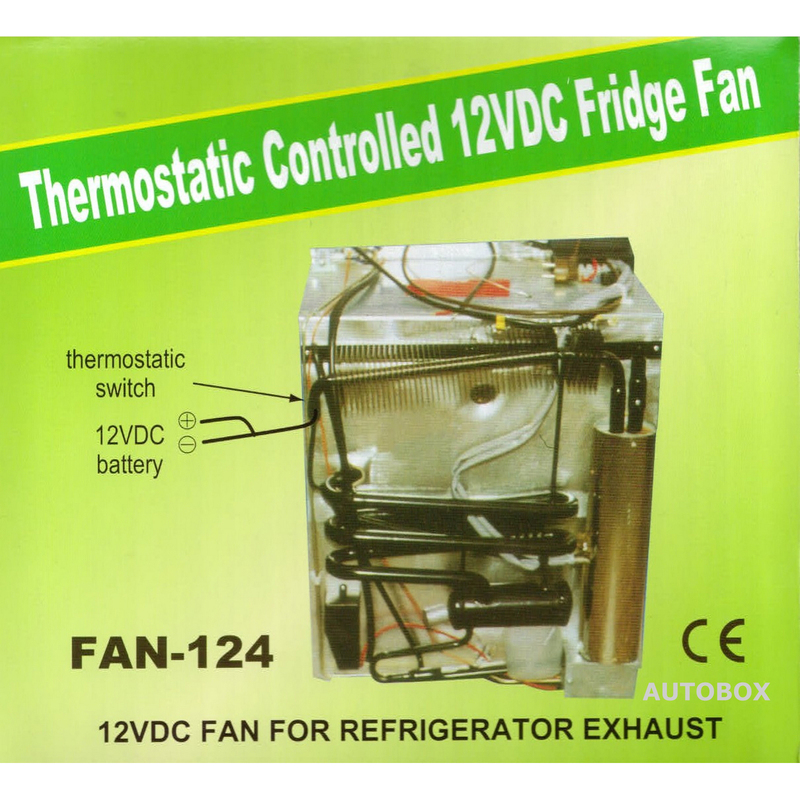 This 12volt Fridge Fan controls heat build up in the vent compartment behind your caravan/boat refrigerator. 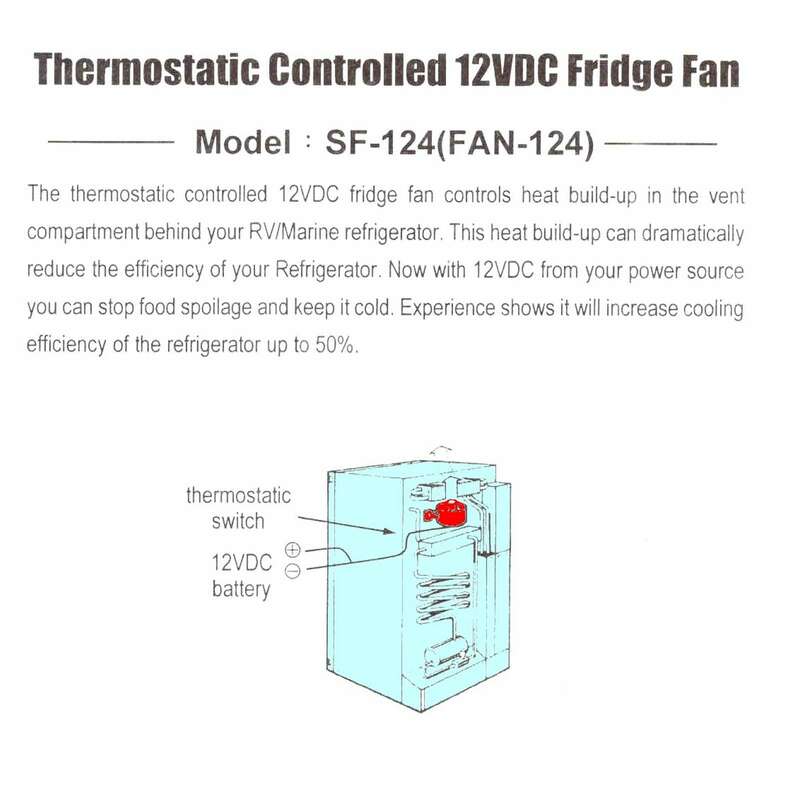 This heat build-up can dramatically reduce the efficiency of your refrigerator, especially in hot weather. 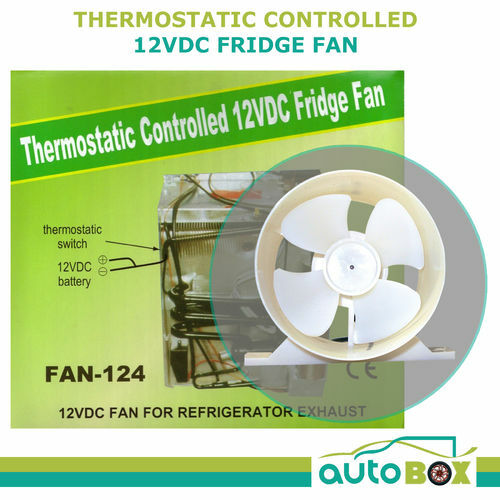 With the 12 volt Fridge Fan, you will be able to reduce food spoilage, by keeping in colder and reduce the Fridges drain on power as it will not have to work as hard to keep cool. 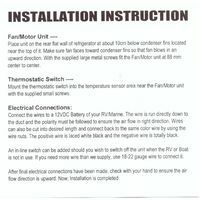 The thermostat Control switch should be fitted with the metal condenser of the rear of the fridge The fan has a sensor switch to Control on/off of the fan. 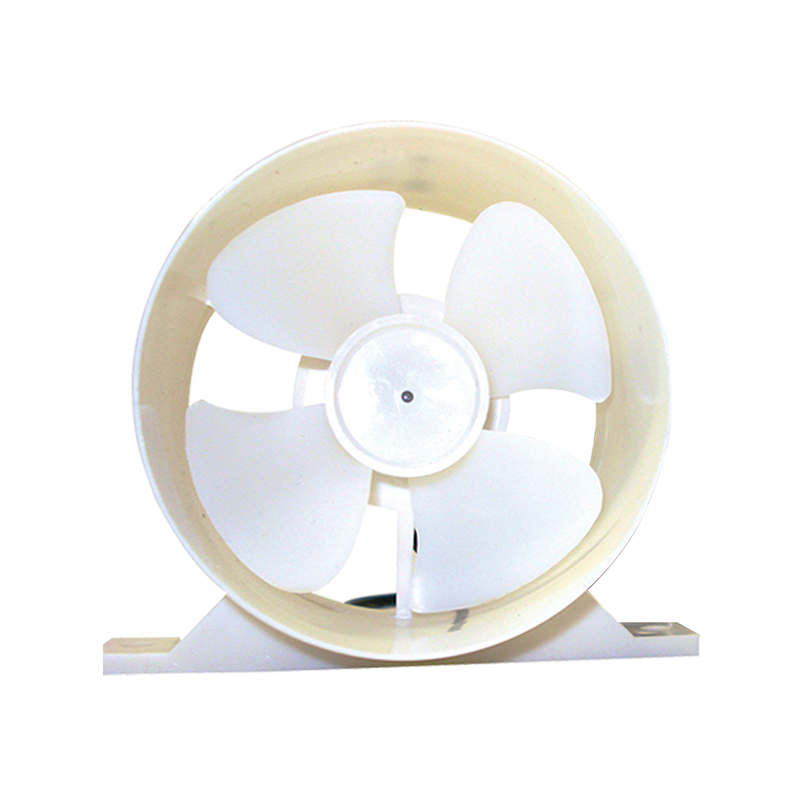 Seems to be a well designed cooling fan for its purpose. 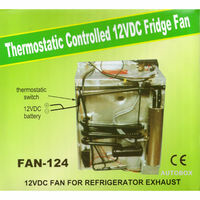 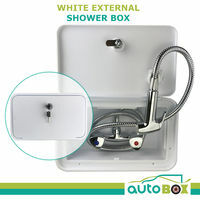 As I have yet to find the optimum place to install it in a very poorly designed fridge ventilation space & condenser location I cannot rate its effectiveness as yet, but it would have to make a difference to the efficiency of the Waeco fridge than it is now - Waeco what in hell were you thinking??? The fan is just what we were looking for, I may be looking for a second fan under a roof vent.